At The Stasko Agency, we’re big believers in retail therapy. So, when Activate Brands asked to partner with them to raise awareness about an innovative company that helps retailers sell their wares through interactive videos, we jumped at the chance. The company, Greenwood Village-based VideoBloom, was one of two local businesses exhibiting last month at the Shop.org Annual Summit, a networking and education event where retailers learn about the hottest digital trends. 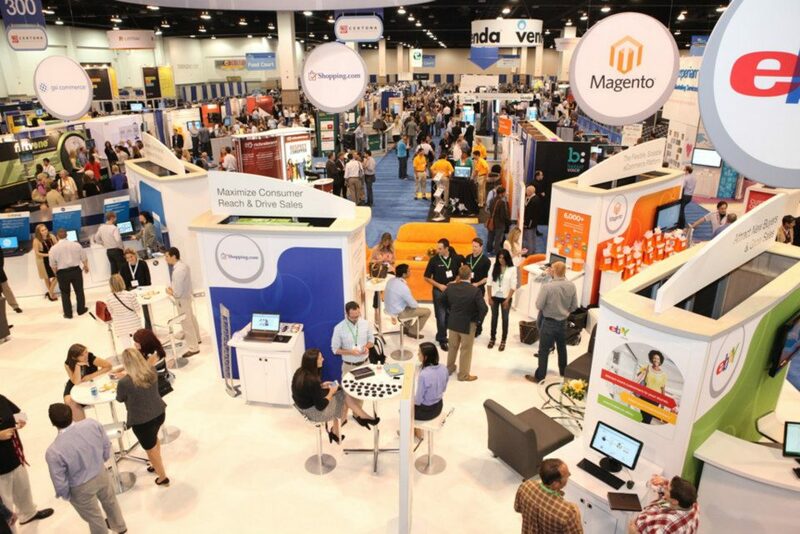 More than 4,000 big-name retailers attended the event (held in Denver this year), including H&M, Nordstrom and Neiman Marcus. Established in 2007, VideoBloom not only produces videos for clients such as Proctor & Gamble, but also provides retailers with video commerce capabilities that can be easily integrated into their websites, allowing consumers to click on a product in a video and add it to their virtual shopping carts. The company also helps retailers distribute their videos to the right social media channels – generating buzz and sales. 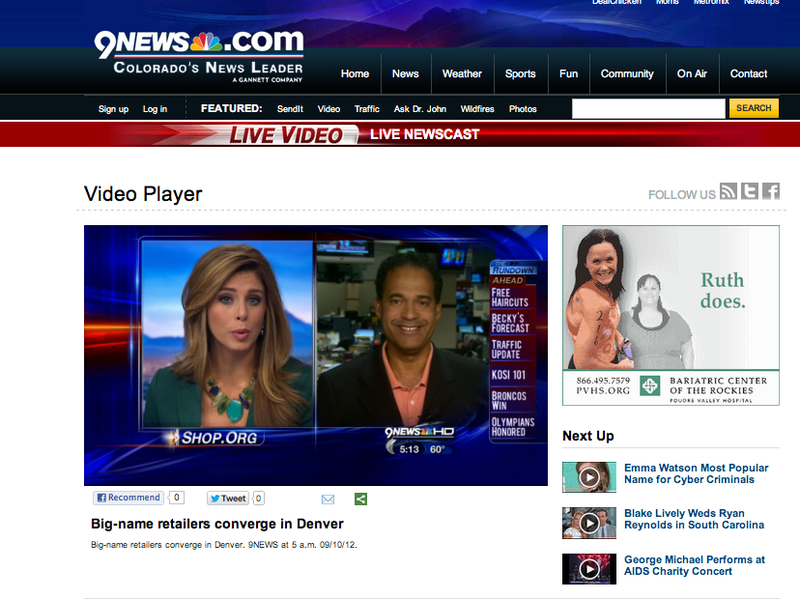 With VideoBloom’s creative approach to online retail we had no problem capturing the attention of 9News, which featured the company’s Chairman Antoine Toffa on its broadcast the morning Shop.org kicked off and the Denver Business Journal’s Dennis Huspeni, who featured Toffa in his blog from the convention. If you’d like to learn more about VideoBloom and all the company offers, click here.